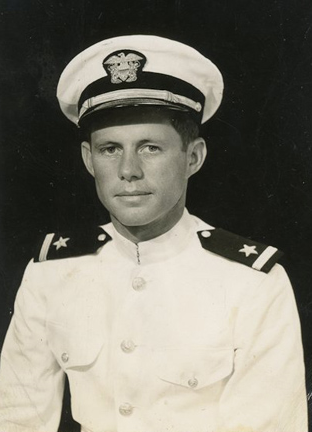 JFK underwent a physical exam to enter the United States Navy as a commissioned officer. The exam was conducted by the Navy Medical Board at the Boston Navy Yard. He was successful in his wish to serve and was given the rank of ensign.